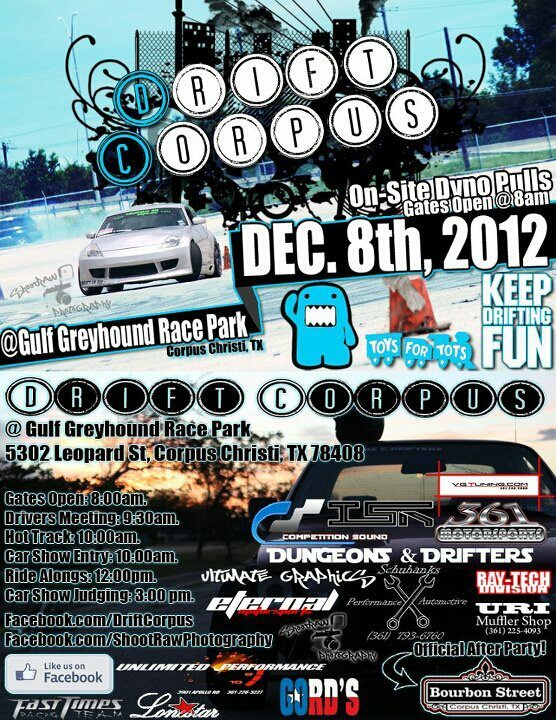 Corpus Christi Drift event! 12/08/12! Quick Reply: Corpus Christi Drift event! 12/08/12!